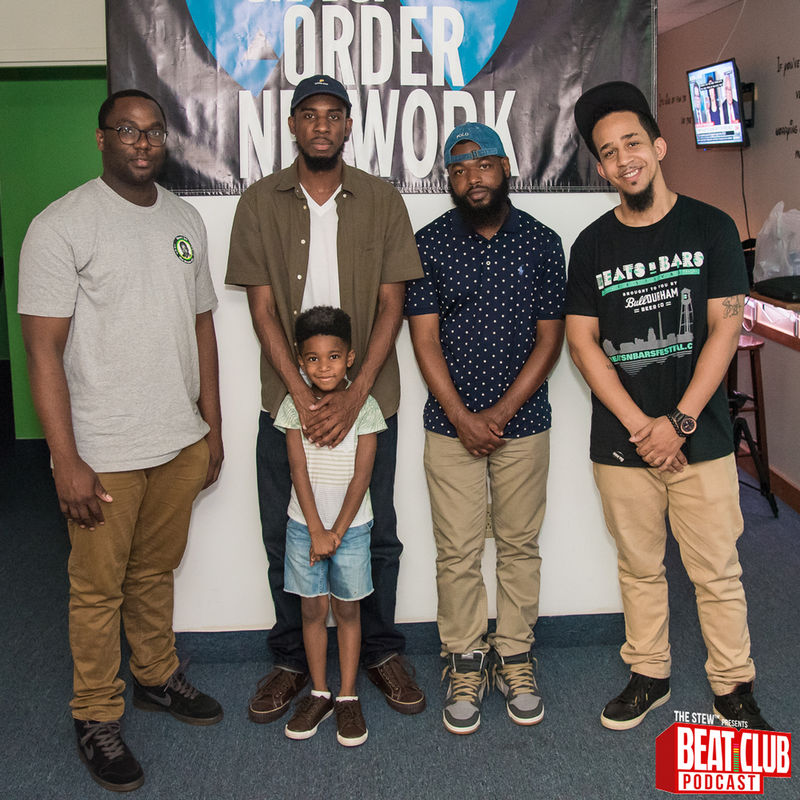 On This episode of the Beat Club podcast with chop it up with our guest, DJ Manipulator. We talk about investing in yourself as a producer, building relationships through music, his residency at Nightworks,, "The Synth Tape and more. We also toss Dj Manipulator a sample to chop up by the end of the show, listen and let us know if we should Keep It or Cut It.